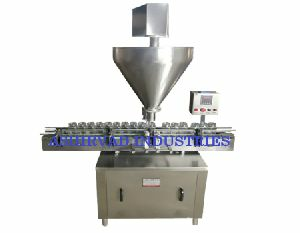 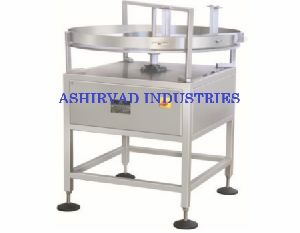 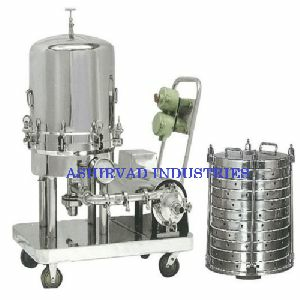 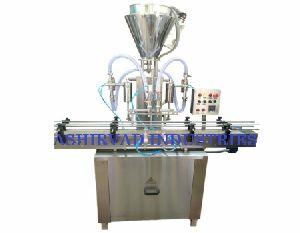 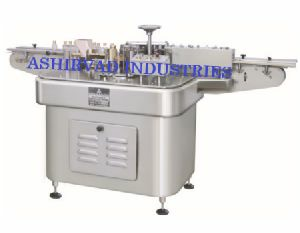 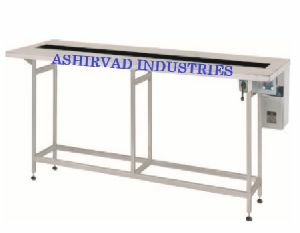 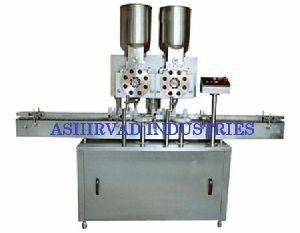 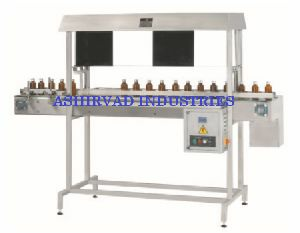 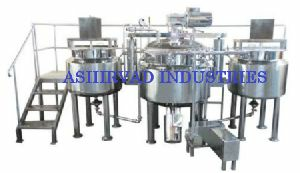 Ashirvad Industries is the chief Manufacturer and Exporter of Pharmaceutical Machines worldwide. 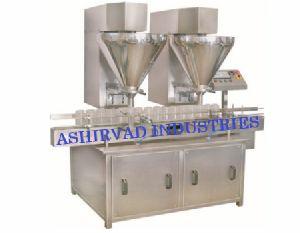 Our range of products includes Ointment Process Plant, Oral Liquid Process Plant, Capping and Sealing Machines, Liquid Filling Machines, Labeling Machines, Washing and Cleaning Machines, Powder Filling Machines & Table Top Machines. 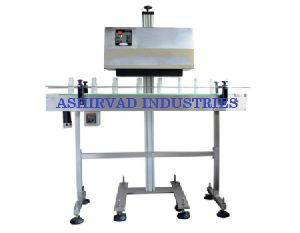 We develop and design our products as per the international quality standards under the stringent observation of quality team. 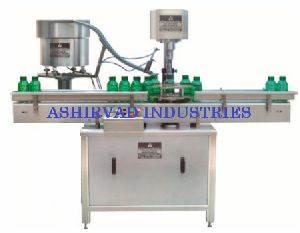 Moreover, our efficient workforce ensures timely delivery of products to our large clientele across the globe.